Don’t you just love this time of year? sure, the lack of daylight and freezing cold temperatures can sometimes bum you out- but there are so many things to love about winter. There’s nothing quite like the smell of cinnamon, cloves and nutmeg in the air, the twinkling lights of the Christmas tree and decorating the home ready for holiday hibernation. We bought our Christmas tree from our local florist Northern Flower last week. 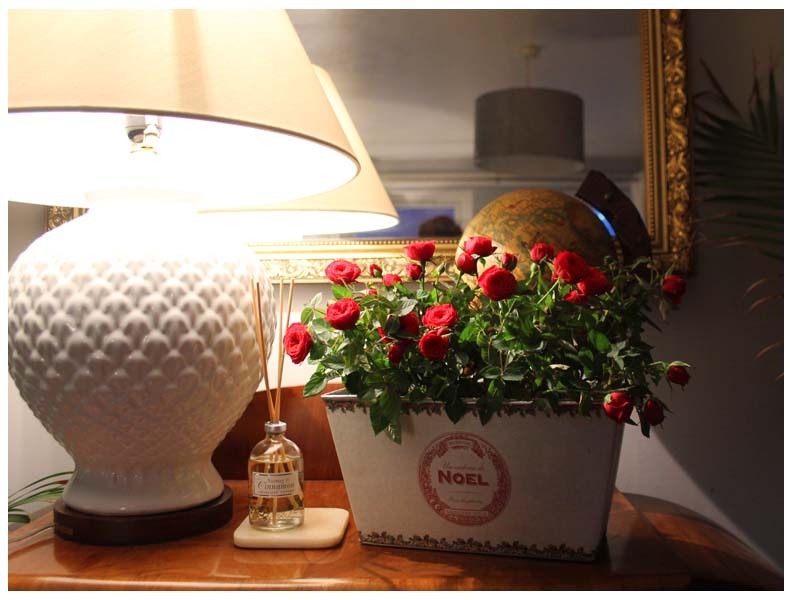 Our trusty hotchpotch collection of decorations were removed from the loft and put to work. 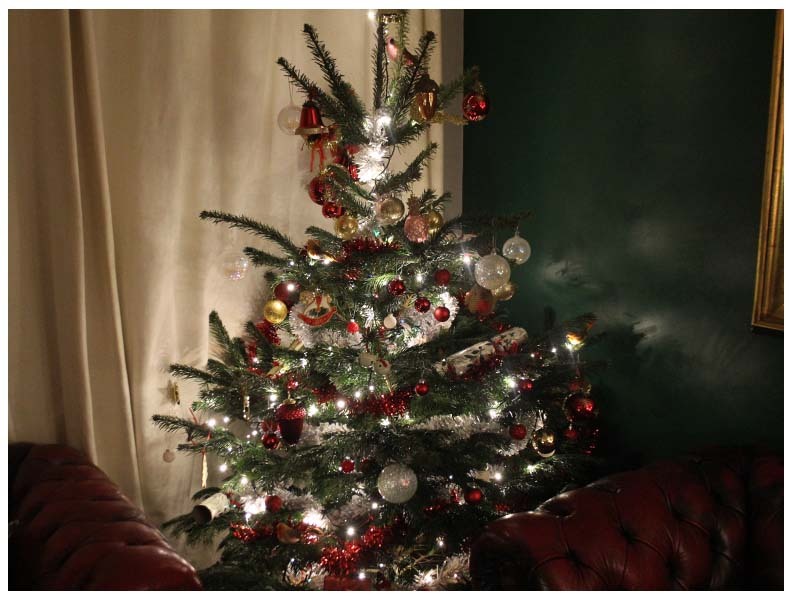 There’s nothing quite like the smell of the Christmas tree when you return from a day out in the cold. Despite my vow to only ever use natural products- I couldn’t resist my absolute favorite Christmas fragrance, the Illumens Nutmeg and Cinnamon aromatic tapers. 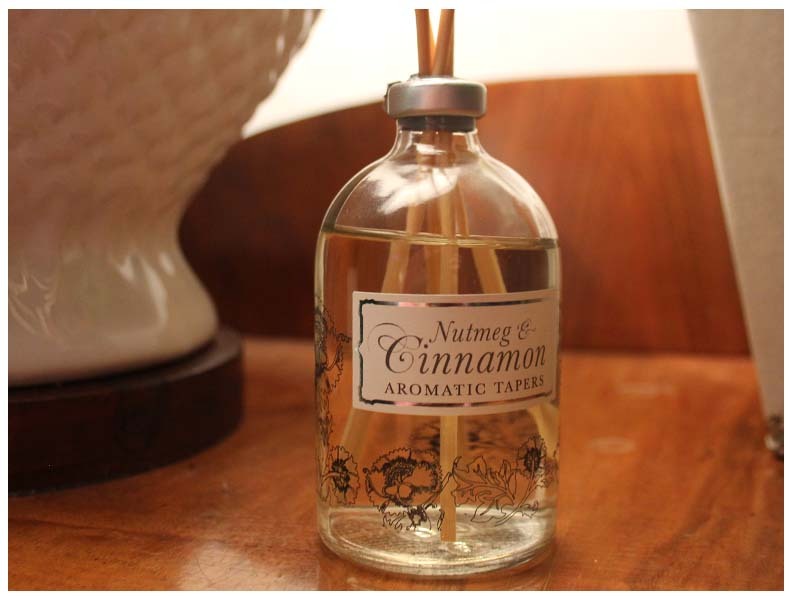 Every Christmas I buy the Nutmeg and Cinnamon reed diffuser, a tradition that began when I lived close to Fortnums and now I can’t imagine the Christmas home without that incredible scent. 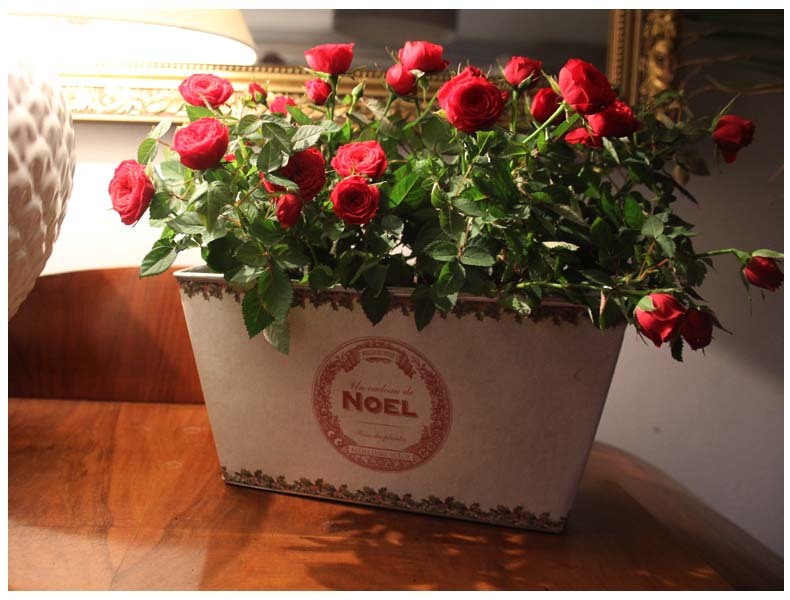 As well as the tree I’ve added the red roses indoor planter from Tree2mydoor. Tree2mydoor is a company that offers a selection of flowers and trees for gifts or just to treat yourself! You can choose from their vast array or plants, order and send a tree or plants as presents, gift wrapped with gift cards. It’s at this time of year when I just want to snuggle up in a toasty warm house and enjoy pottering, wrapping presents and preparing for the big day! I love indulging in Christmas traditions such as wreath making (next week, squeal!) carol singing, watching Home Alone and heading off to a good old fashioned panto! by far my favourite thing about the festive season is getting together with loved ones. 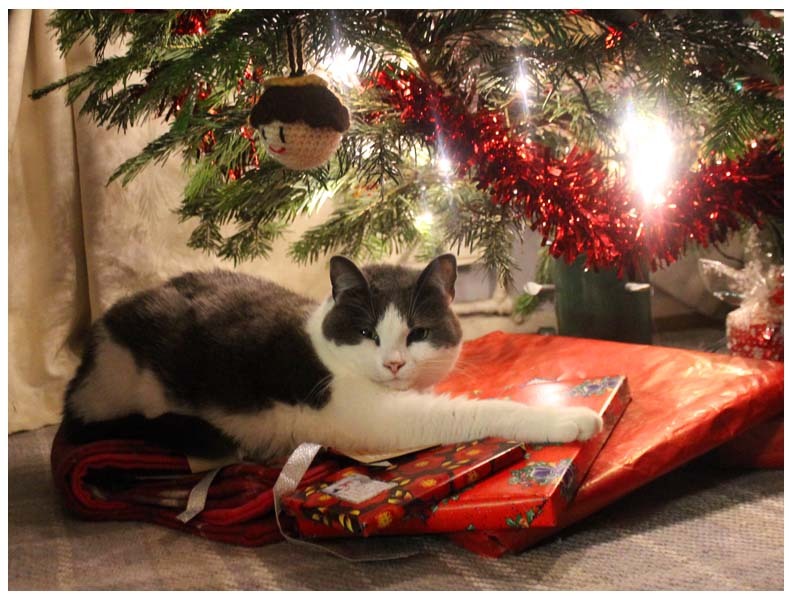 Since the tree went up Pickle has been sat underneath guarding the presents. When it comes to home renovations, sometimes it’s the subtle changes that make the biggest impact on how your property looks and feels. You really don’t need to spend a fortune on expensive, elaborate makeovers. This time every year we go on a little DIY flurry preparing the homestead for Christmas, it’s fun and a great way to avoid the cold weather. Here’s a look at a few subtle suggestions to give your home the revamp it deserves. Replace your internal doors: Fixtures and fittings with scrapes and dents in them can look less than appealing. So, for an instant but discreet facelift, how about replacing your internal doors? With many different styles to choose from, including white doors and classical oak varieties, you’re sure to find something that’ll complement your interior design. And, it’s not actually as hard to do as you might think! Invest in swanky lighting accessories: While there’s no harm investing in a regular lampshade, excellent lighting accessories can turn any room from average to spectacular with very little effort. Of course, grand crystal chandeliers are not subtle and may not be to your taste, but there are plenty of other options you could go for. If you’re lucky enough to have rustic beams in your home, attaching hanging lights to them can highlight their charm. 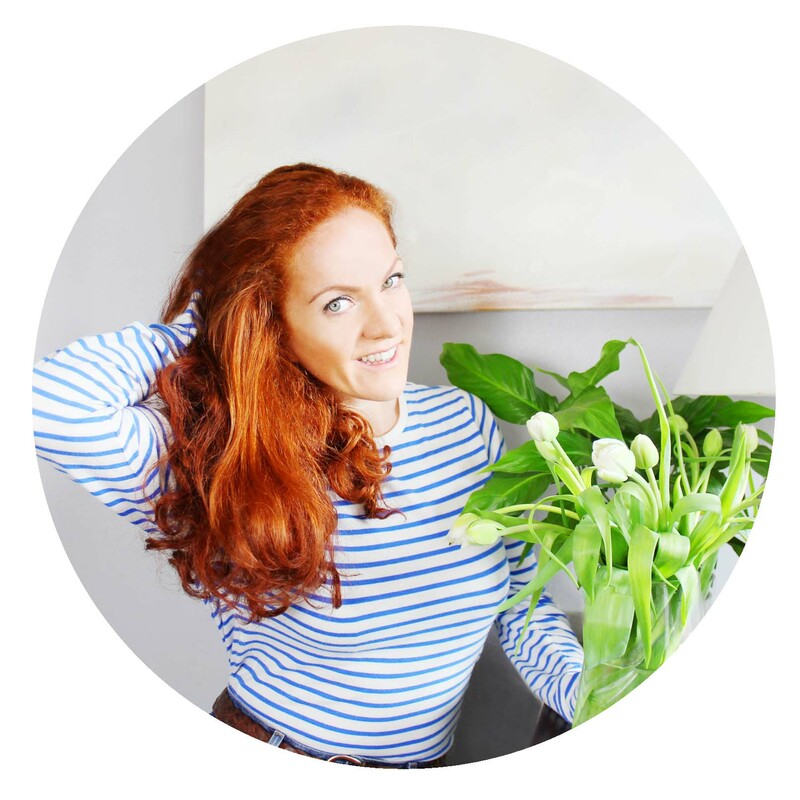 Just be sure to have a look at some lighting tips from top designers first: you’ll know you’ve managed to get the lighting ‘right’ if you and your guests don’t really notice it. 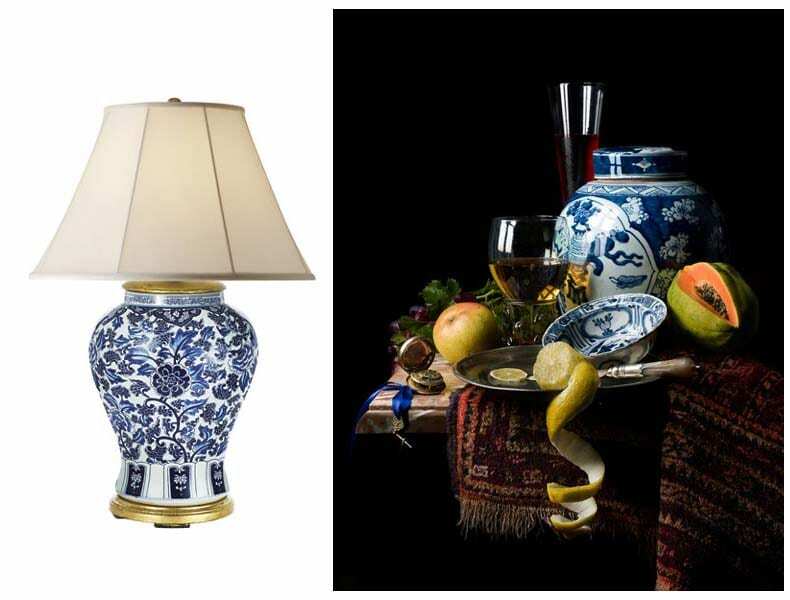 I’m currently obsessing over ginger jar lamps inspired by Kevin Best’s still life photography. 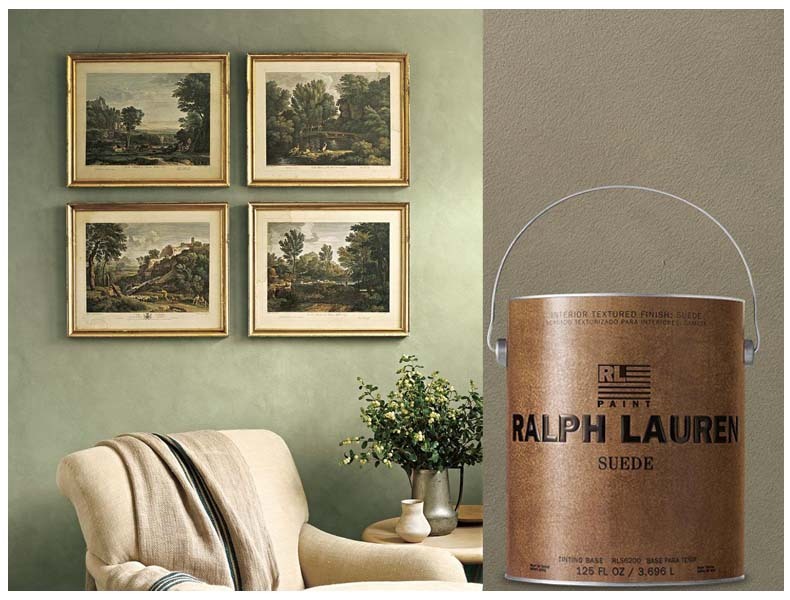 Paint the walls: If the paint on your walls has started to peel or chip, why not factor in some time to touch it up? Freshening up the existing paintwork will do the trick, but just be sure to pay attention to the skirting boards and coving: these areas are often overlooked, and skirting boards are particularly liable to being chipped by furniture. Buy enough paint to touch up these areas as it will really make your whole room feel smarter. However, if you fancy branching out and trying something a little adventurous, then how about creating a feature wall? Just remember that it’s possible to do a feature wall subtly by choosing a wallpaper that’s a similar hue to the rest of the room, with a very faint print over, metallic finish or rich texture and still make an impact OR why not try a textured paint? Replace your soft furnishings: Soft furnishings can make your house feel like a home, so it’s worth spending time finding rugs, cushion covers, throws, curtains, lampshades, candles and any other homely decorations that complement one another. Colours that work together such as blues and greys or yellows and greens look appealing and will really freshen up your interior in a very subtle way, so try experimenting with combinations to give your rooms a new lease of life. 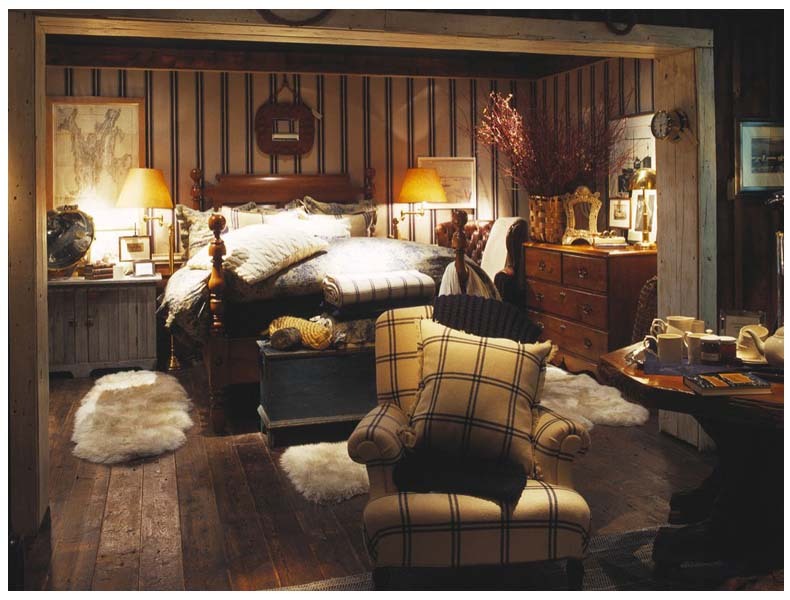 This time of year is also the perfect occassion to add a little tartan or plaid to get a real warm, snug Christmassy feel. The smallest of changes can really can make a difference and will get you home Christmas ready in no time. With the Christmas preparations in full swing, we’ve all got our minds on buying gifts, cooking seasonal meals and having the family over to celebrate. 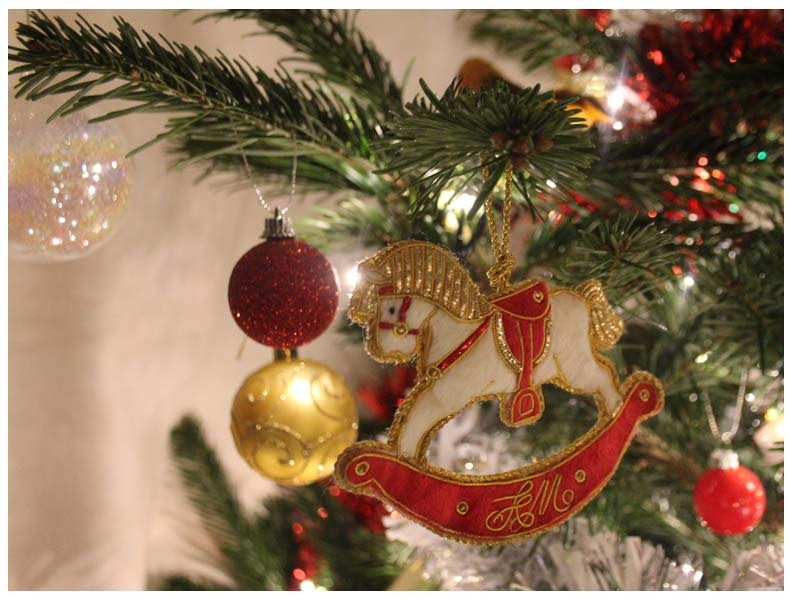 One thing that many of us put less detail into however, or indeed overlook entirely, are Christmas decorations. Decorating your home doesn’t have to be expensive, and it can in fact be fun – to capture the Christmas spirit this winter, here are five fabulous Christmas decoration ideas. Make a festive centerpiece: One of the biggest attractions of Christmas is the turkey – so make sure your guests have a visual and culinary feast when the time is right. 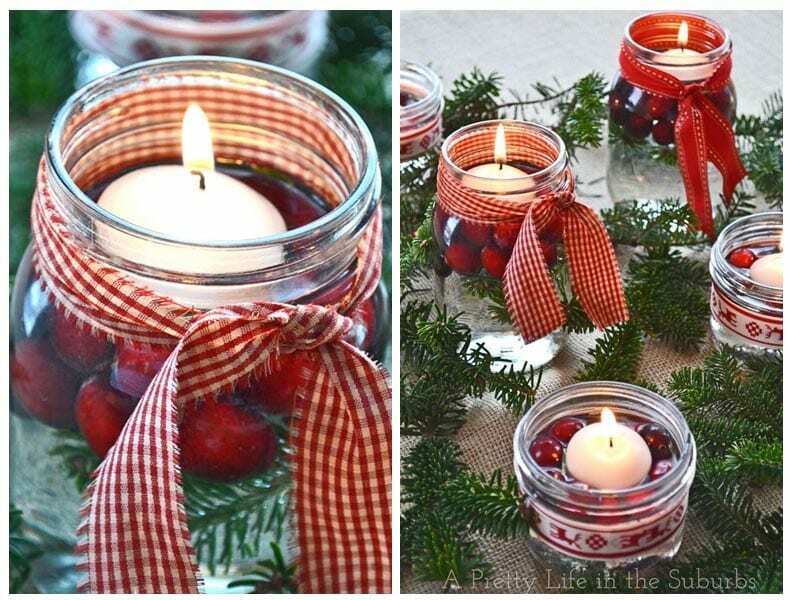 A festive centrepiece will bring your whole Christmas table together – simply fill a jar with water, add a floating candle, ribbon and cranberries, such a great way to recycle old jars! Let it snow: Snowflakes don’t have to be reserved just for the Christmas tree – you can bring together an all the more opulent feel by hanging your own impressive snowflake decorations from the ceiling. 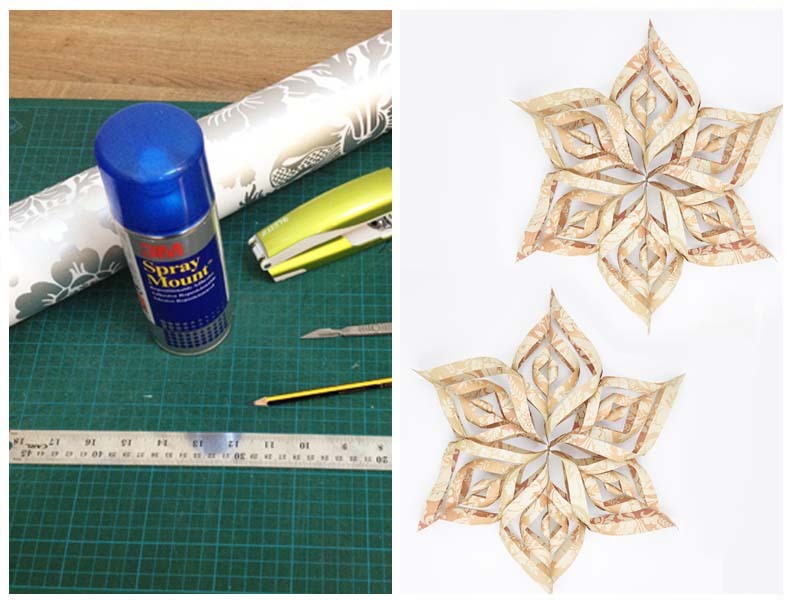 Try the Laura Ashley DIY wallpaper snowflake, a great way to utilize wallpaper off cuts. Snowflakes hanging from a chandelier, now wouldn’t that look just fabulous? 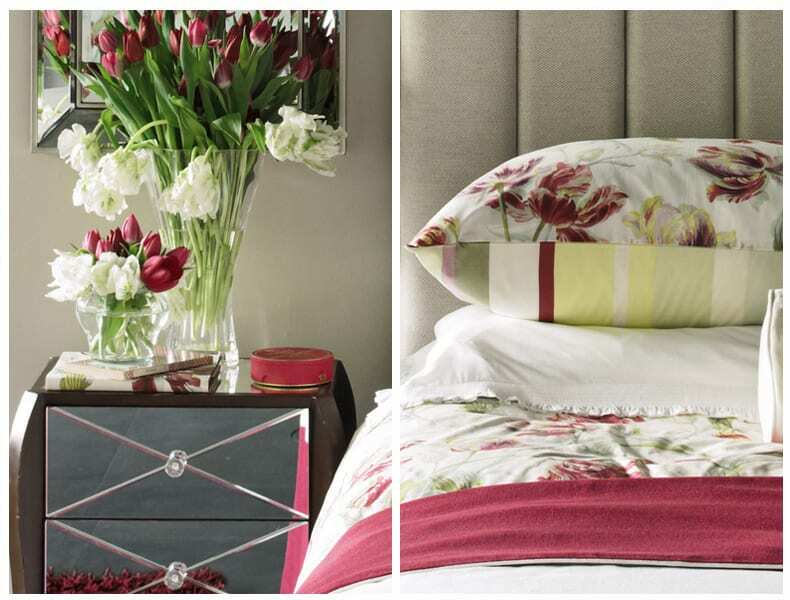 Hibernate in comfort: It wouldn’t be a warm and Christmassy feeling without a snuggly bed to hibernate in. To bring a feel of holiday warmth into your bedroom, consider investing in a few accessories from comfy pillows to higher tog duvets, Bedstar have a great range of duvet covers in a range of togs. Add a new duvet cover on Christmas eve so it feels extra special waking up on the big day, it’s the little things that make the difference. Create a fabulous fireplace display: It might be one thing to hang stockings from the fireplace or mantelpiece, but it’s even better to add a few little extras to really welcome Santa down that chimney. 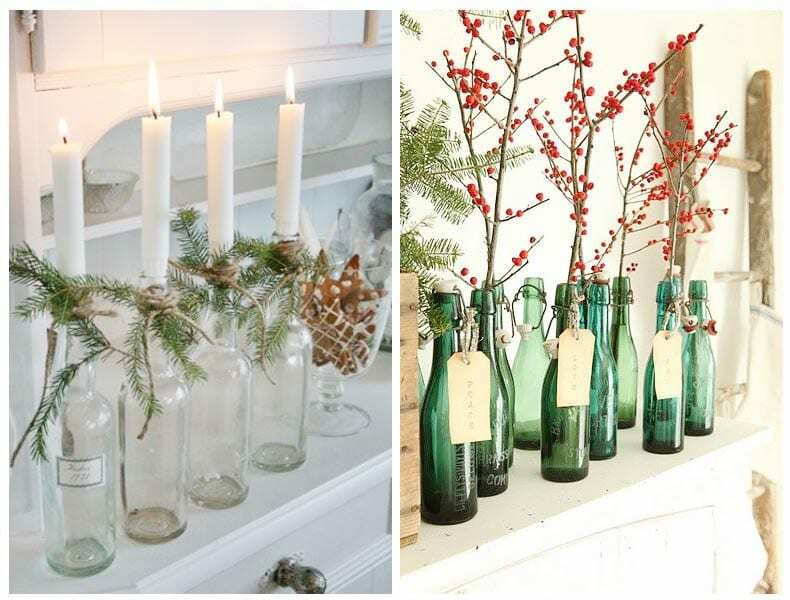 Use up all those (ut-hum) empty wine bottles by adding sprigs of holly or off cuts from the Christmas tree, a little brown string and candles to create a fabulous fireplace display. 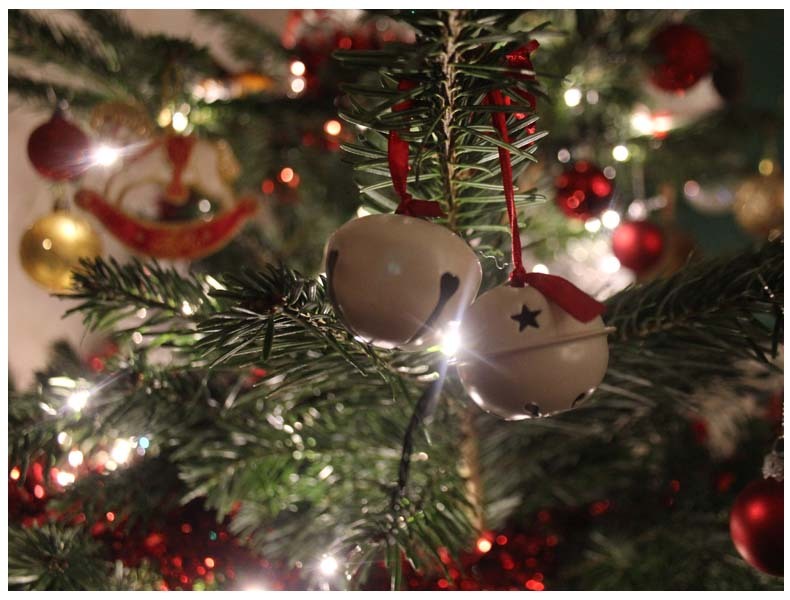 Re-work those baubles:Just like snowflakes, baubles don’t have to be confined just to the Christmas tree. You can use them to jazz up any window sill without so much as a fleck of fake snow in sight. 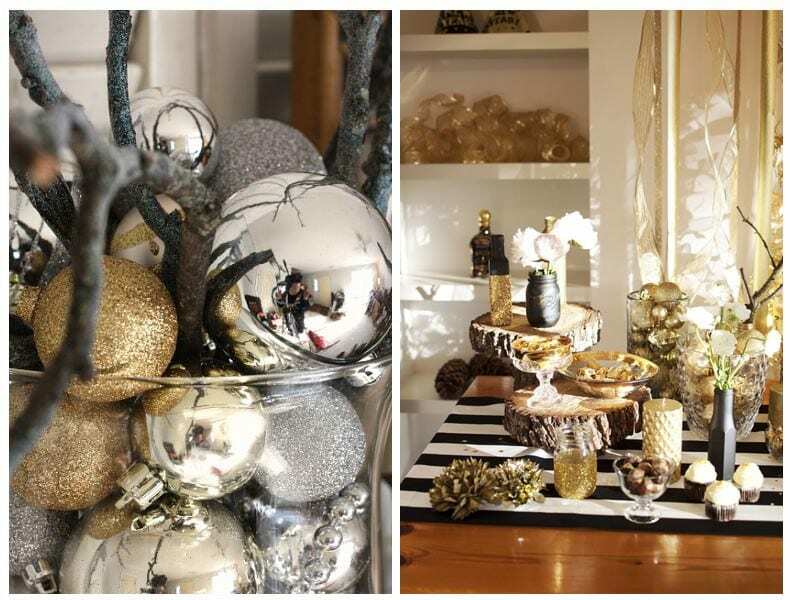 Simply take a glass jar or vase and fill them with a few different coloured baubles – they say simple, understated elegance and are a great way of using up excess decorations. For more ongoing Christmas inspiration you can follow my OCD (Obsessive Christmas Disorder) Pinterest board HERE. Stay fabulous!